Mobile is a creation of man and is meant to be used by people but it becomes quite devastating if the creation begins to use its creator. 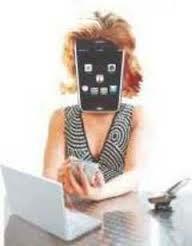 Use your mobiles but don’t get used by it, as this can be detrimental to health. One begins to lose his own self in the desire to conquer the whole world. Then comes a subtle sense of nothingness and constant stress. When any technology starts using man the disease caused is called tech-addiction.This addiction is worse than other drug addictions. 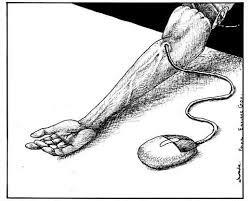 This is because our body craves for drugs after a substantial time-gap, but craving for technology is 24/7. There is a tendency of checking on the mobiles every few minutes. ‘Not an update on WhatsApp should go unnoticed, nor an info on Facebook should be missed’ becomes the unsaid daily curriculum. Moreover, if there is no message or update for sometime, there comes a feeling of restlessness or a feeling of emptiness as if something important is missing. This feeling automatically increases the frequency of repeated taps on mobiles to switch from one social network to another. A sense of worthlessness and discontent creeps in if a post or update of yours is not liked or appreciated as expected by you. Furthermore, seeing the posts of other colleagues doing better than yours creates a sense of insecurity in you. You begin to lose your self-worth. People, especially women, with this ‘tech-adiction’ have a craving for approval from the people in their virtual-networks so they upload senselessly and don’t miss a chance to vent out their emotions on social networking platforms, just to keep a check on their approvo-meter. 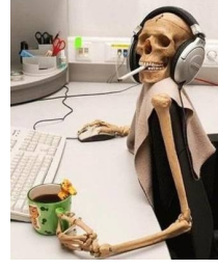 In case there is a fault in the internet connection, people get a certain sense of uselessness of their existence. The earth stops rotating for them and their world suddenly comes to a stand still. Technology becomes a soul-sucking object for them. 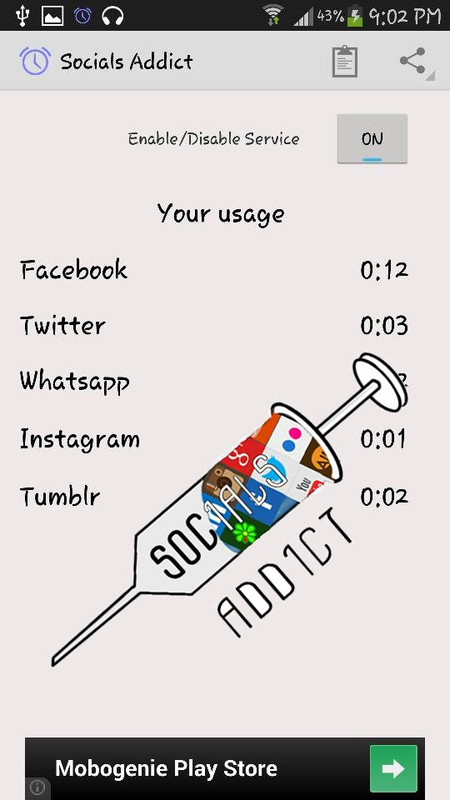 This type of tech-addiction is the ‘Me-too’ psychology. This ‘Me-too’ psychology is infectious and is spreading like an epidemic everywhere. This needs to be cured. Technology is good as long as it is beneficial for the person using it, without taking a toll on his health. Ayurveda teaches us that a calm mind is a pre-requisite for a healthy and happy life. It says that the thoughts which do not give a good-feel or give a negative-feel to the mind should either not be entertained or they should be minimised. ‘Me-too’ psychology is taking away the calmness of mind and replacing it with a disturbed mind. 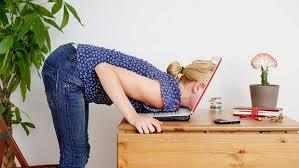 This creates a constant stress and affects the body negatively. 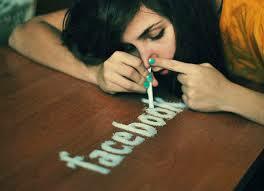 Addiction of anything is bad. 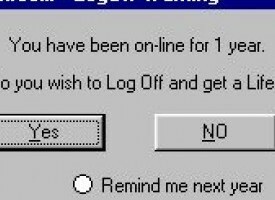 There are de-addiction camps for drug-addiction but you have to set up your own de-addiction formula to get rid of tech-addiction. It’s not easy. Had it been easy one would not landed in this state. You have to put an effort to do it. You have to make a conscious choice. You have to decide what you want to choose — Peace or Stress. Second is to become a ‘Giver’. 1) From ‘Me-too’ to ‘Your-space’ & ‘My-space’ will help everyone to be constructive in approach and appreciate the view-points of others. This will give a chance of growth to the people on either side. Everyone loves to be recognised for their achievements and accomplishments. A subtle check needs to be done while using the technology. This is to make sure that one is personally strong enough to understand that he is not the only one who has achieved; and that his achievements may not necessarily be received by others positively or, probably, may not be of any interest to others. One needs to be tolerant to other people’s perspective because the reaction of others about a person’s achievements is beyond anyone’s control. Thus being aware of the other person’s comfort zone is important. Assert the fact that others don’t look down upon you. They are reflection of your own self-esteem. It is observed that constant intervention and over-stepping the line of space of the person at the other end is taking a toll on the stability of relationships today. There is no breathing space in between so the relationships are getting suffocated to death. The mind needs to be programmed to respect ‘Your-Space’ and ‘My-Space’. 2) Become a giver: Guru Nanak says — Whatever you give is yours and whatever you receive is not yours. Share whatsoever you can because sharing is caring. Use technology to express yourself positively to share whatever you create and dedicate it to the person who’s reading your post, with the intention that the information would benefit him. Then whatsoever you are sharing will give you happiness instead of stress. It will give you a sense of fulfilment instead of emptiness. It will make you more secure and confident in your zone instead of bringing about an insecurity in you. This is because you’ve done something worth doing and for the simple sense of giving and being happy. The sure sign that you are using the technology and not the other way round is that you are comfortable being in your own skin. Gist: Not everyone is going to want, accept or know how to receive your energy. Be at peace with that and keep on being you. Technology is a blessing of this century. Let’s not convert this boon into a bane.